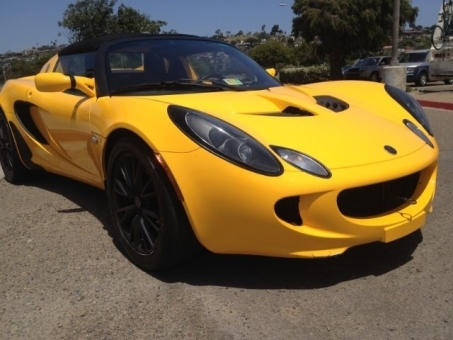 A Fantastic 2055 Lotus Elise roadster lightweight sportscar. This car is fun to drive, quick, and reliable. Full aluminum frame and fiberglass body makes it light and quick. Manual Transmission. Only 49,665 miles.